So Bailey, that’s a cute little raspberry you’re giving – anything in particular you’re “razzing” at?? You are cute when you give the raspberry. So what is going on? Is dinner late again? Dare i ask what mischief you are up to? 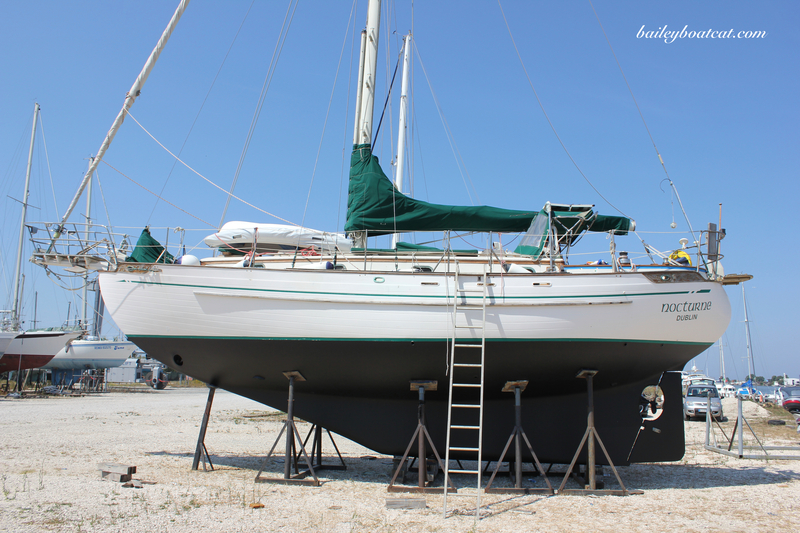 Baily, I do not believe you can take a bad photo…you are so sweet! Love that little bit of pink tongue. 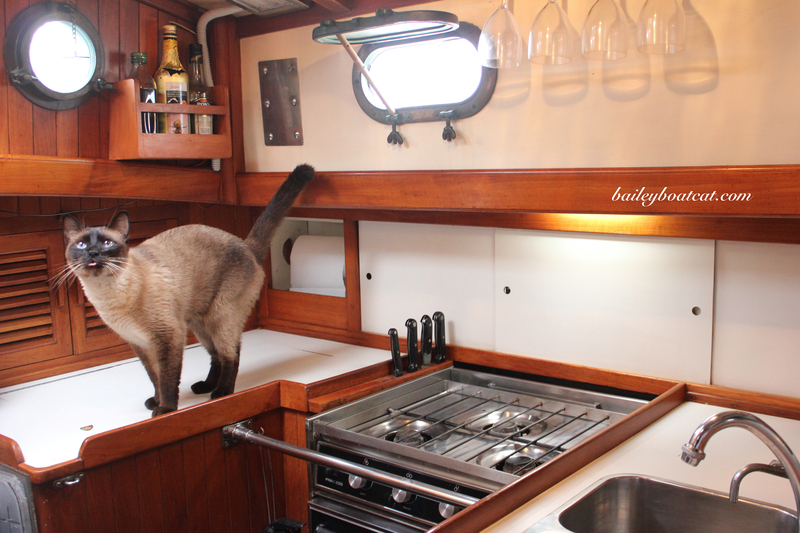 A handsome meezer in a cute galley. MOL, you’re giving a raspberry today too! I did also today… several times!